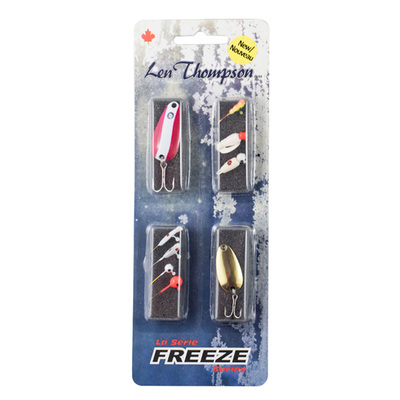 A collection of assorted solid brass lures in various sizes and patterns. 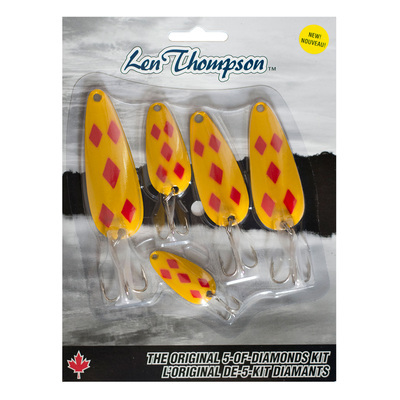 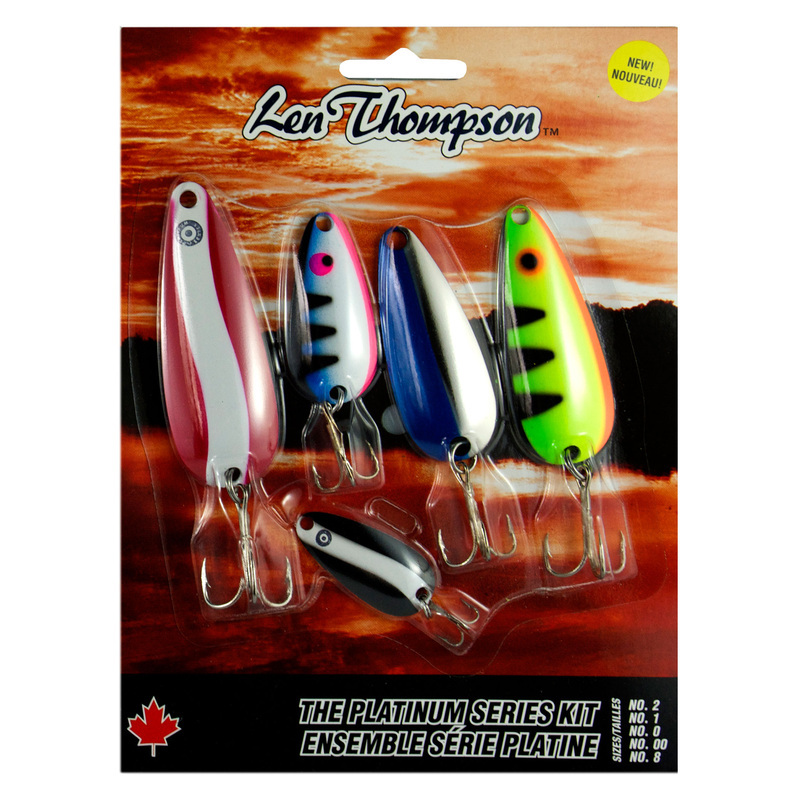 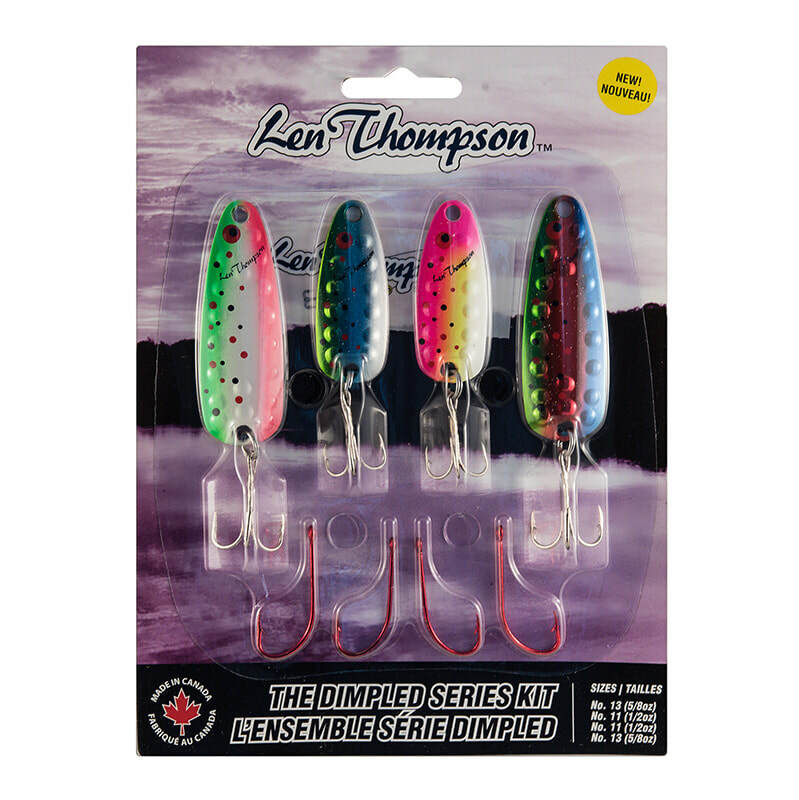 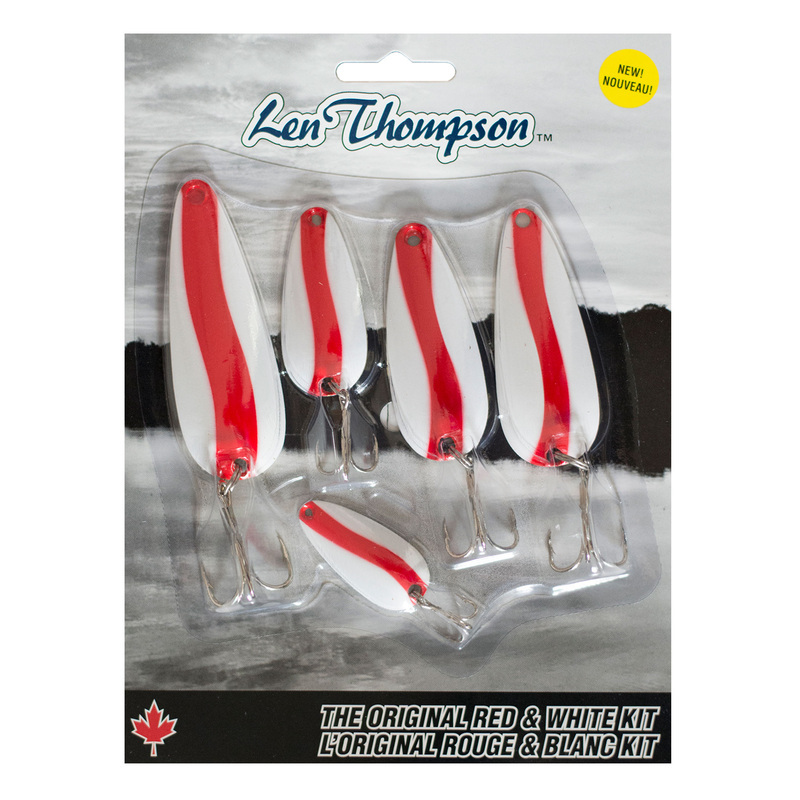 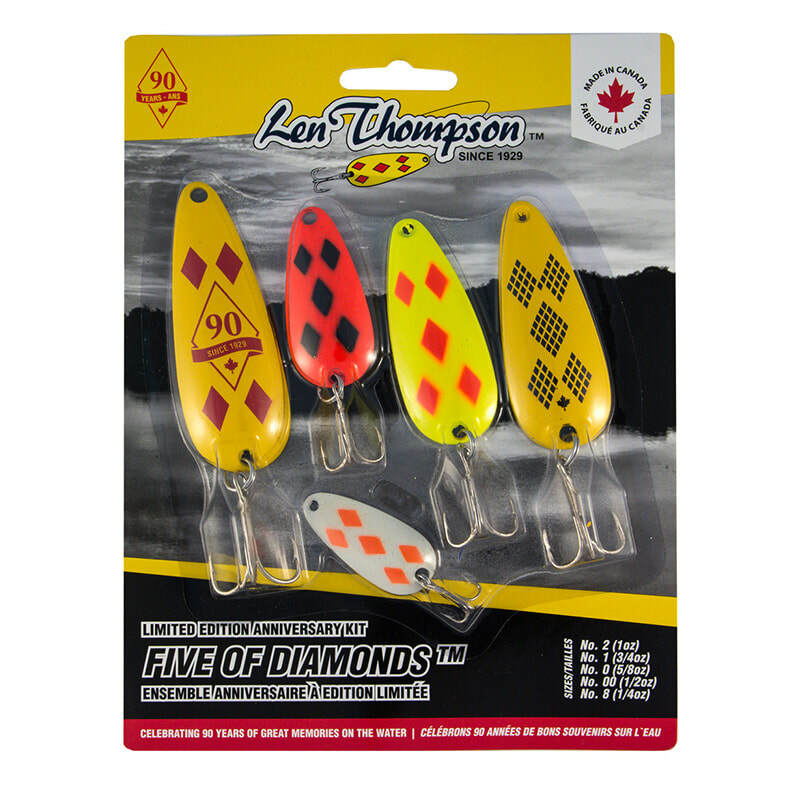 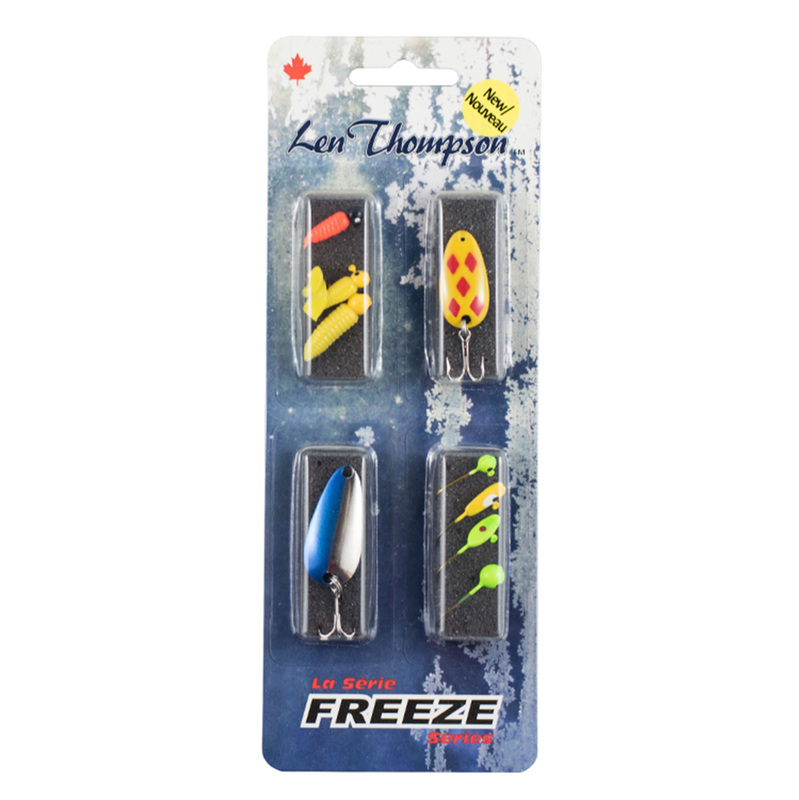 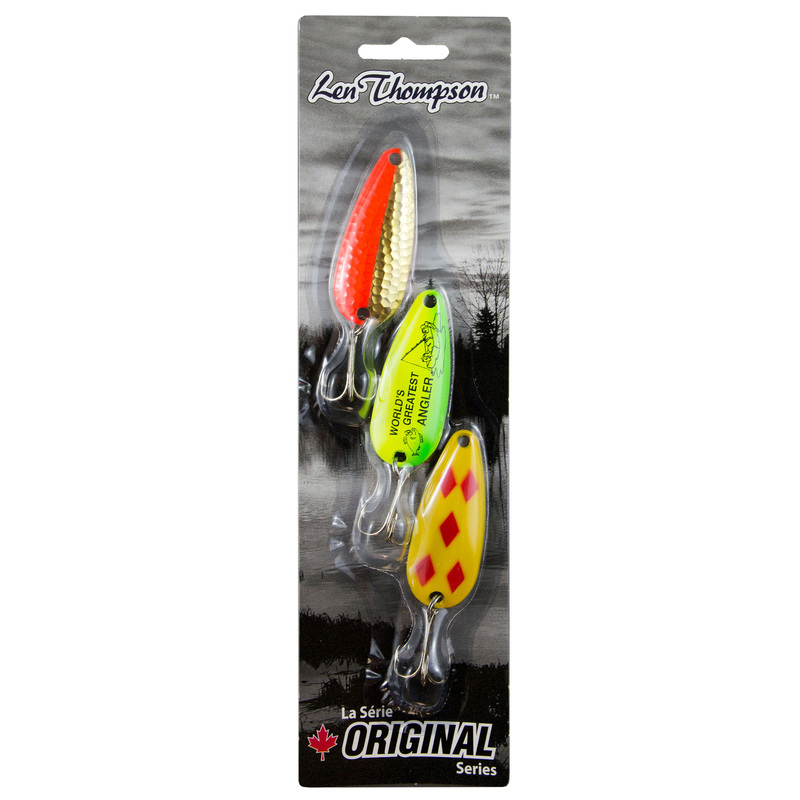 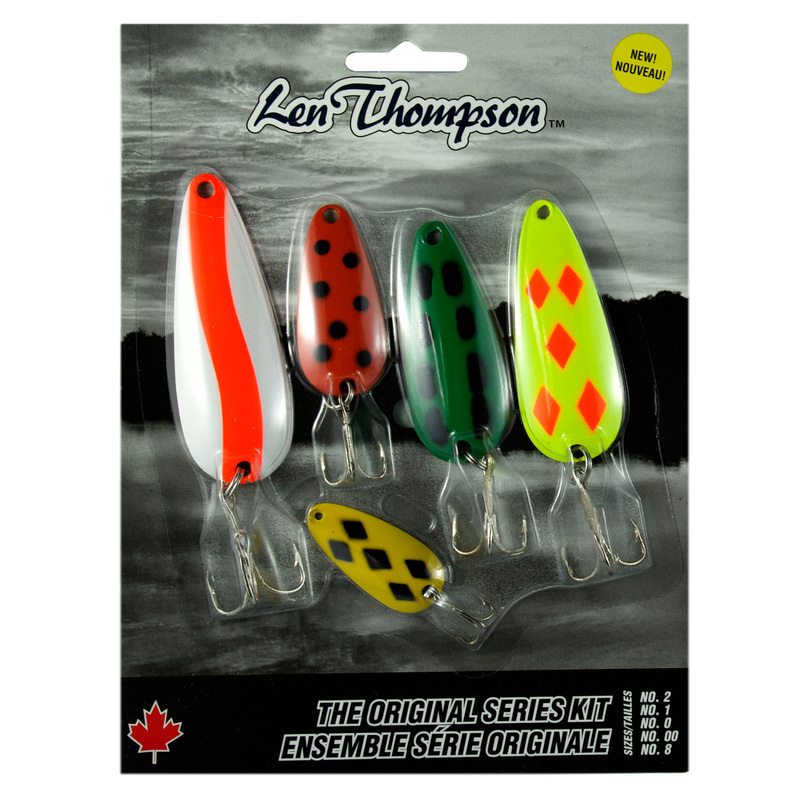 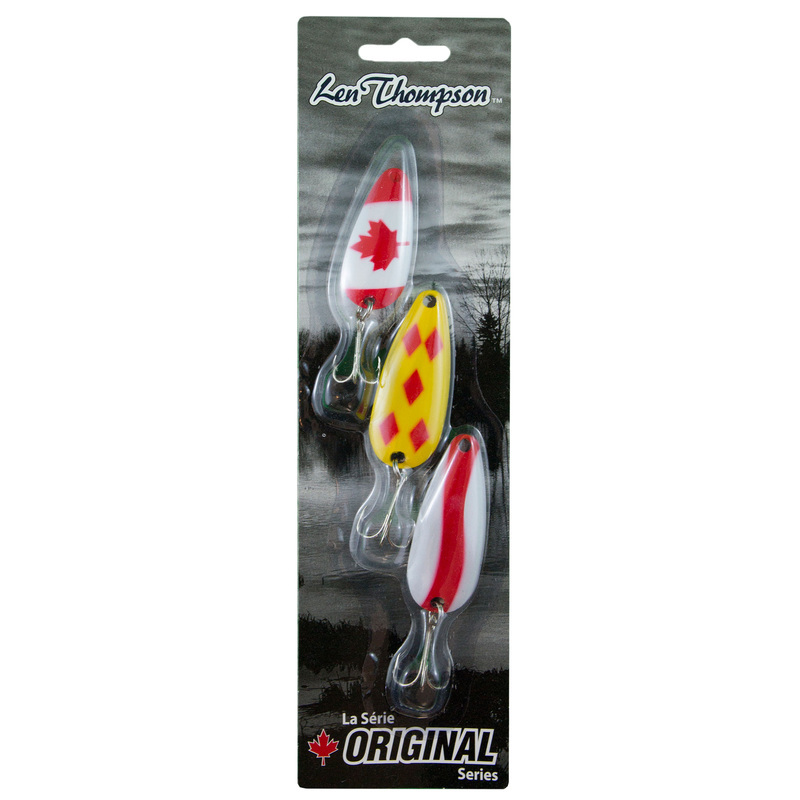 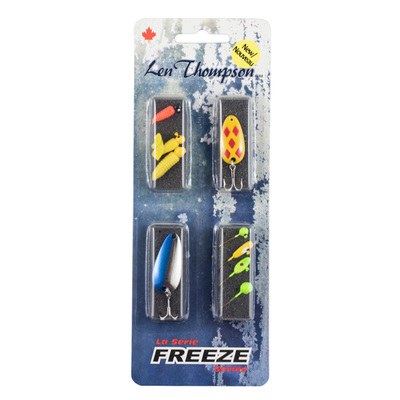 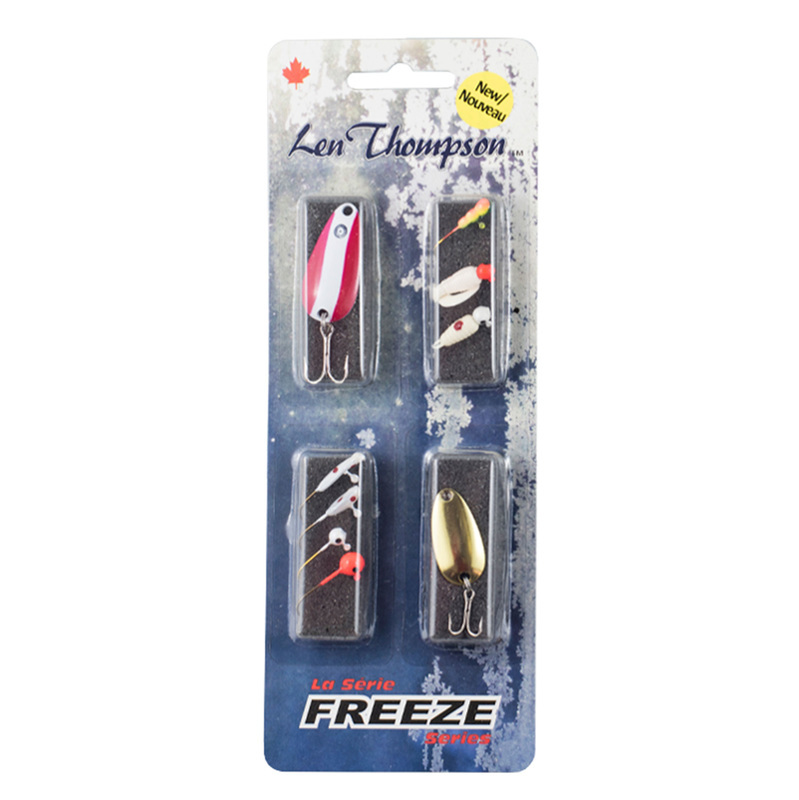 Our lures are available in twelve sizes ranging from 1 to 5 inches. 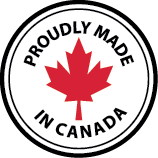 Click here for size information. 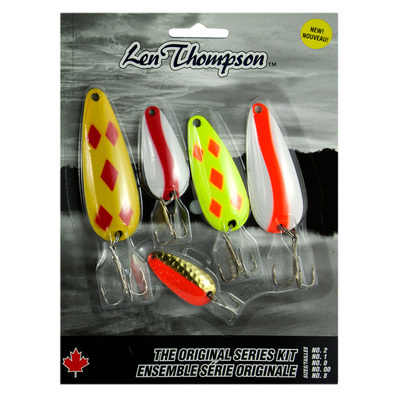 Register for updates and Len Thompson insider info below.